What's the best cue line for under $100? I'm looking for a cue with a traditional "old school" look. Where can I find one? I want a Sneaky Pete. Where can I get one? I like cues that have a more contemporary look. Do you have any? 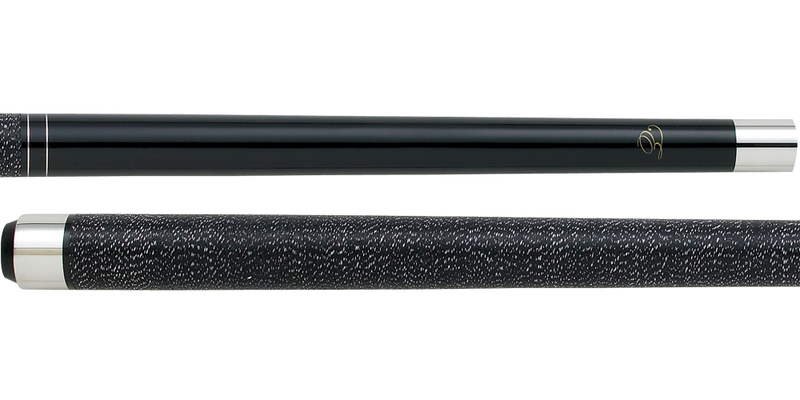 I want a cue with a low deflection shaft. What should I get? 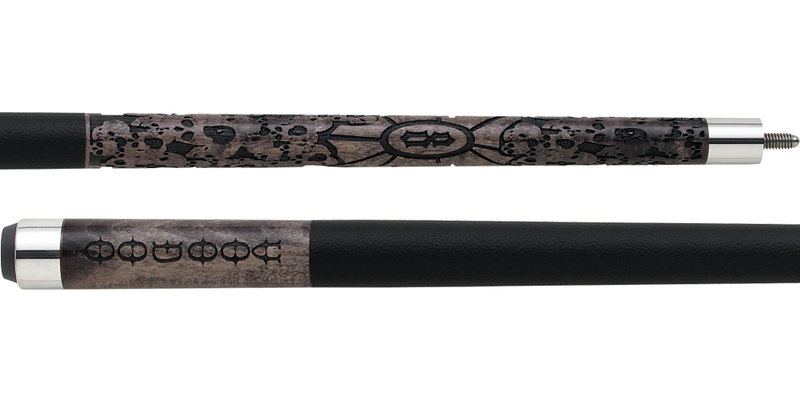 As always, if you prefer more personalized advice for purchasing a cue, call us toll free at 866-843-3294. We have over 800 pool cues to choose from, and are always happy to walk you through the process of finding the cue that is perfect for you. Our on staff experts are available Monday through Friday from 10:30AM - 7:00PM EST so feel free to give us a call at 866-843-3294 and we'll get you what you need, satisfaction guaranteed!